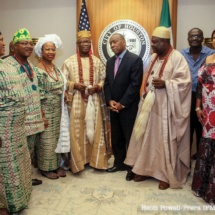 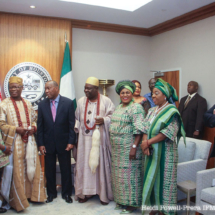 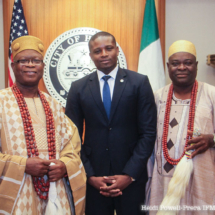 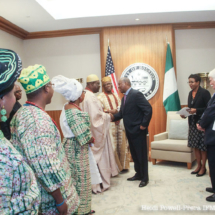 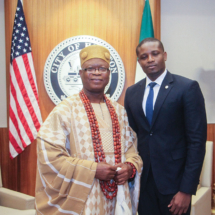 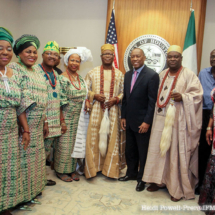 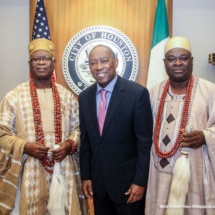 Mayor Sylvester Turner welcomed two traditional rulers from Nigeria — His Royal Majesty King Joseph Adebayo Adewole, JP, OFR, the Owa Ajero of Ijero Kingdom and His Royal Majesty King David Adegboyega Oyewunmi, Obadu of Ilemeso Ekiti to Houston for the Asa Festival promoting Nigerian culture in Houston. 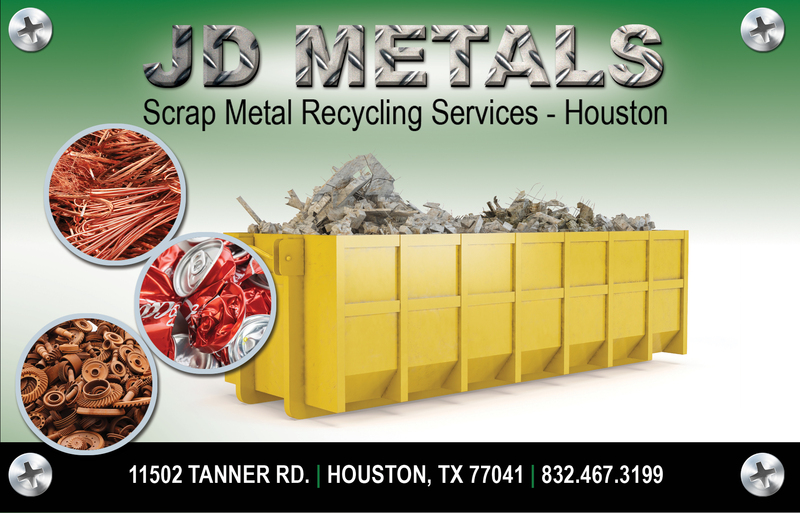 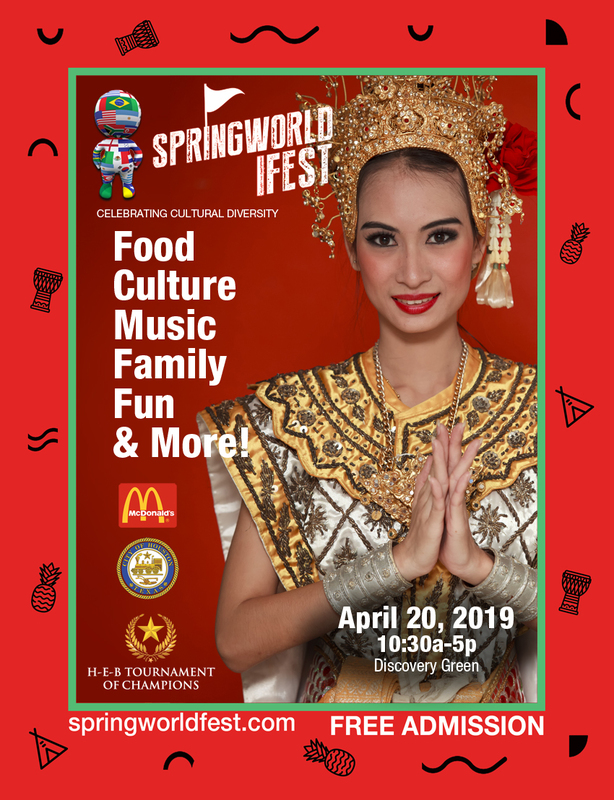 This is the first year the festival and parade have been held in Houston. 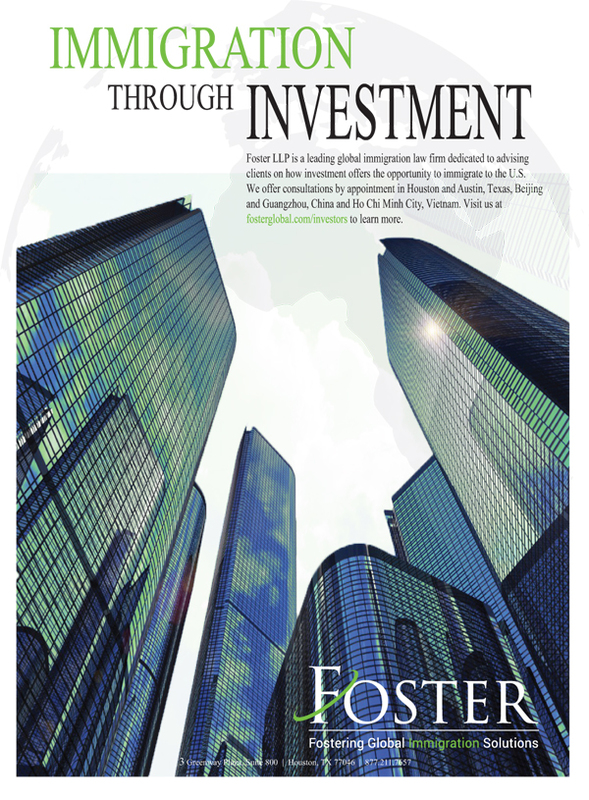 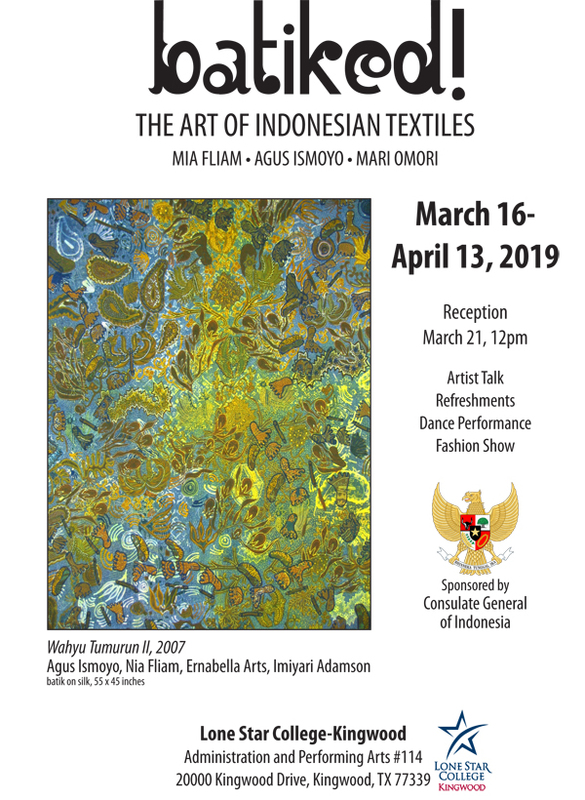 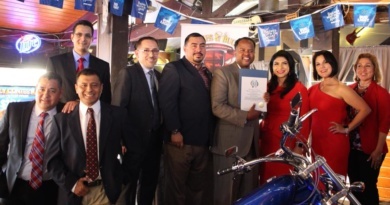 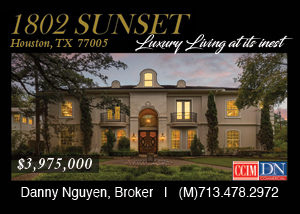 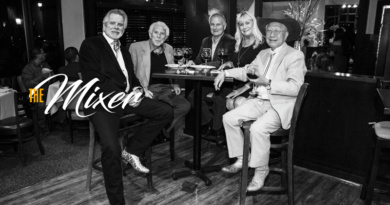 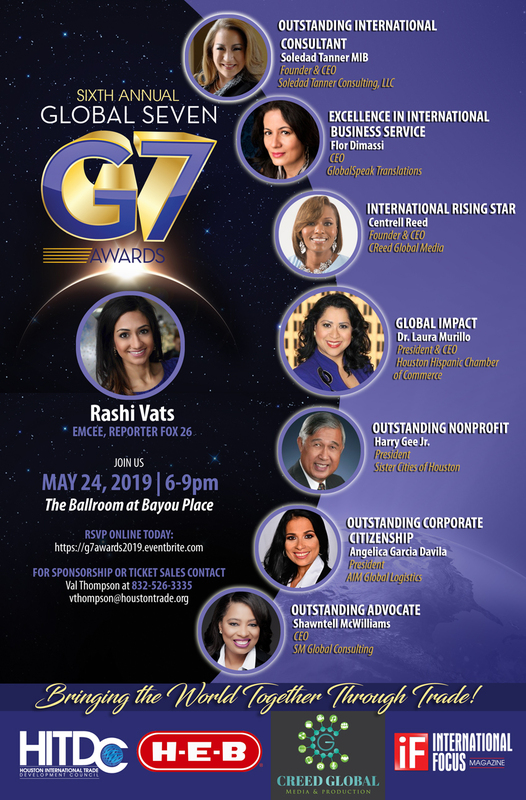 Following the success of this year, it will become an annual event for the city. 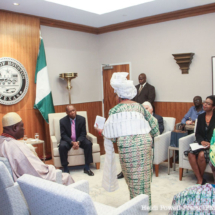 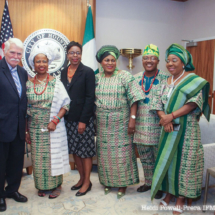 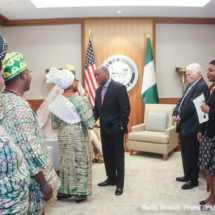 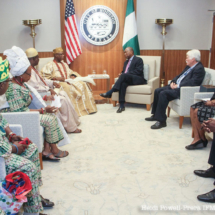 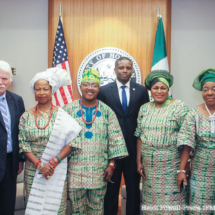 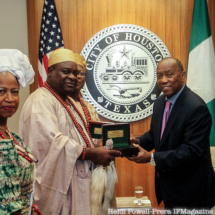 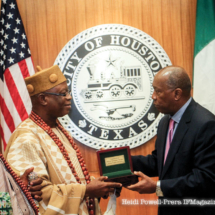 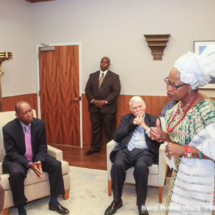 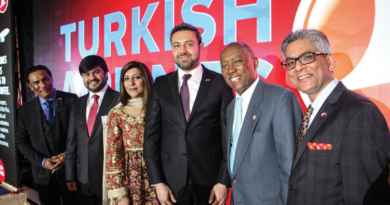 Mayor Turner expressed his appreciation to Their Royal Majesties for Houston’s dynamic Nigerian community, the largest in the United States, and indicated that our city would be an excellent place for consular representation of Nigeria. 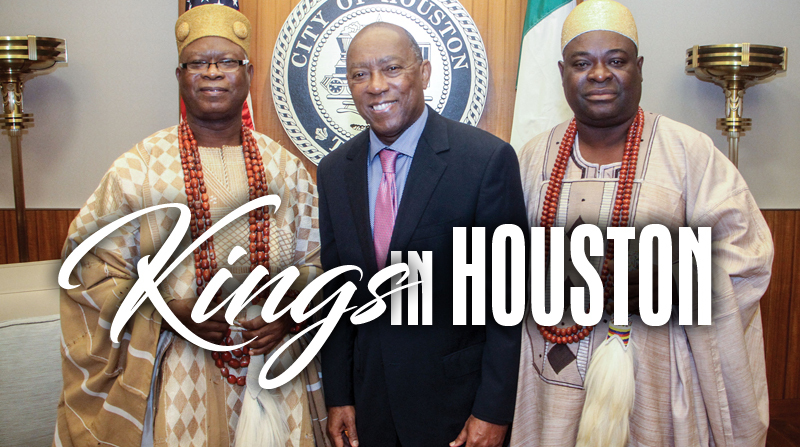 Vice Mayor Pro Tem Jerry Davis and senior staff of the mayor’s office also had the opportunity to meet with Oba Joseph Adebayo Adewole Owa Ajero of Ijero Kingdom and Oba Abdul-Azeez Olu Adeyemi Alara of Aramoko on the eve of Asa Festival. 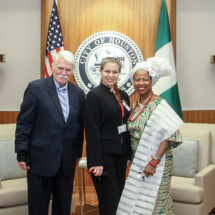 The convener of Asa Festival is Princess Adejoke Phillips (Princess Jokceebe), CEO Jokceebe FM Radio in Houston.